While the application of steroids in cochlear implantatology (e.g., Bento et al 2016, Skarczynski et al. achieve the best result for preserving residual hearing. positioning (e.g., artificial material, glue). improving cochlear implant service and actively promoting the preservation of residual hearing. 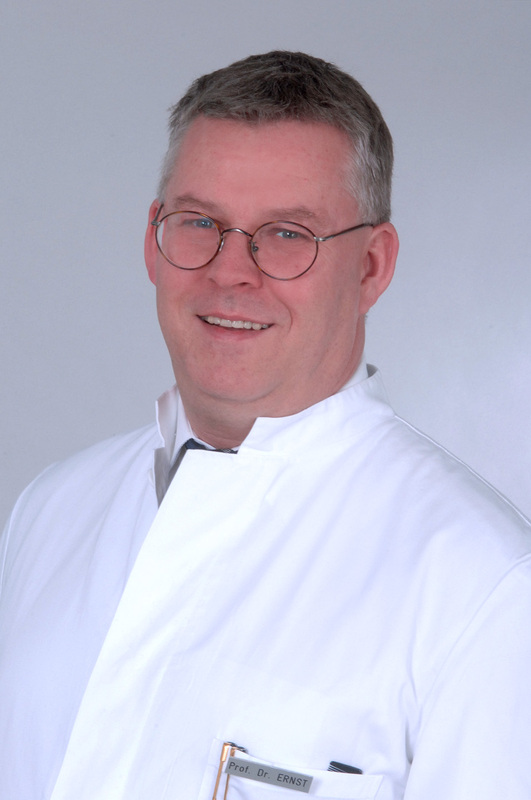 Professor Arne Ernst is chairman of the Department of Otorhinolaryngology at UKB, Hospital of the University of Berlin, Charite Medical School and a pioneer of the cochlear implant program in Germany. He specialises in otology, neurotology, vestibular rehab, and age-related audiovestibular disorders. His clinical experience includes 250 papers in peer-reviews journals, 8 textbooks on audiology, otology, and neurotology. He has been principal investigator in five large multicentre and multinational studies on iinner ear pharmacology related to hearing loss, tinnitus, preservation of residual hearing in CI, and acute vertigo. Registration: Entry is free and open to the public.